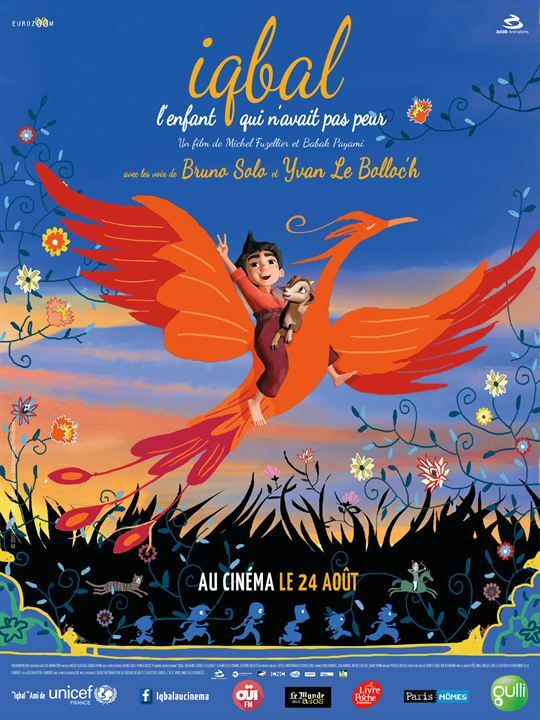 In a war torn country, a female writer and teacher has to accompany two of her students on a life changing journey. Sareh is a school teacher who writes comic strips. Due to a happening, she has to start a journey with two of her students to take them to their fathers. During the journey she tries to make them calm by telling them a part of the last story she has written. Regarding that the story is sort of related to her own past and nostalgia she herself gets submerged in it as well as the kids. In the middle of their journey they discover a cave which has been in Sareh’s childhood imagination and she had described it in her story. However the discovery of this cave in real world makes her realize a truth about her childhood and makes her love the hero of her story. She finds out that the man who is the hero of her story is not just an imaginary person but a real character who had made her childhood world beautiful with his kind behavior and nice stories. Now she has just realized that her heaven like daily life is no longer attractive to her and she is determined to embrace the hardships and find her lost hero along with the search of her students’ fathers; unaware of the fact that she herself is becoming a hero for her students by her behavior and stories just like her own childhood hero with whom she had gone on a journey. IQBAL is a cheerful and smart little boy who spends his time between the games with his friends, his adorable little goat and his superb drawings. His brother was seriously ill and needed costly, expensive medicines. But nothing goes as planned ! or worse in fact! The film is based upon the true story of Iqbal Masih young child born in 1983 in Lahore, Pakistan, sold at the age of 4 for 12 $ to pay for medicine for his mother. He freed himself from slavery at 10, became a public figure and spokesman against child exploitation and was murdered at age of12. The fIlm received a prize from Amnesty International. 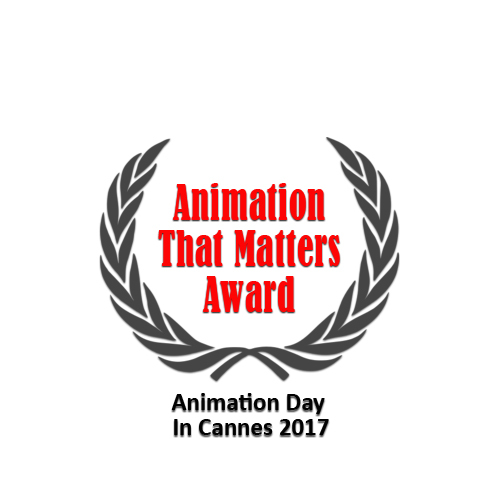 Junod by Shinichiro Kimurawill will receive the Animation that Matters Award during Animation Day in Cannes May 23 at noon. A Swiss doctor arranged for the delivery of 15 tons of medicine and medical supplies to Hiroshima just after the atomic bomb was dropped on the city and personally treated the victims himself. That benefactor was Marcel Junod, head of the ICRC delegation in Japan. 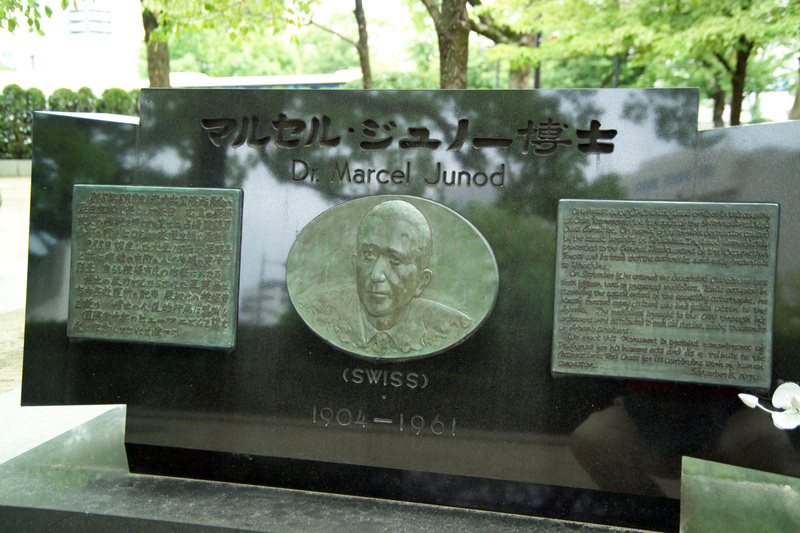 There is a monument to Dr. Junod in a corner of Hiroshima Peace Memorial Park, but, unfortunately, few people are aware of his selfless achievements. As an ICRC delegate, Dr. Junod plunged ahead through a war-torn era and saved many precious lives without regard to nationality or race. Armed with know-how, courage, the ability to negotiate and, most of all, a love for humanity, he got through many hopeless situations. This year marks the 150th anniversary of the birth of the idea for the Red Cross. We want to produce an animated film that will portray selfless love – the spirit of the Red Cross which Dr. Junod embodied – and his accomplishments and send from Hiroshima a “gift of love” like that of Dr. Junod to as many people as possible. The “Junod” Animation Production Committee is seeking donations to assist with the production of “Junod” in order to make Dr. Junod’s selfless love for humanity known to people throughout the world. Your support would be greatly appreciated.